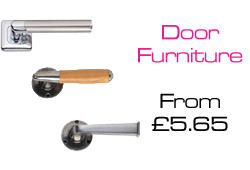 Your number one choice in Worcester, Worcestershire, for Door Supply and professional door furniture installation. 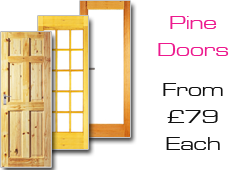 We are based in Worcester, West Midlands and offer a number of affordable door installation solutions to domestic clients in the local areas. 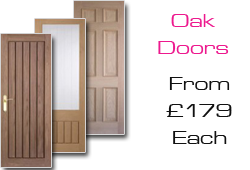 With extensive experience, we have built a reputation for high quality door services. 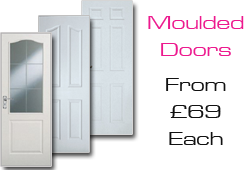 Any primed "Trade Quality" Moulded doors, with 4 Choices of furniture, complete with hinges, mortice, catch plate & fiting - £395! 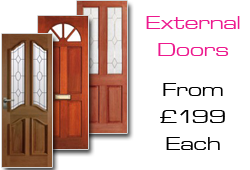 At Just Doors in Worcester we like to think we are different from our competitors, we strongly believe in giving a personal service from start to finish for your complete satisfaction. Being established for over 5 years specialising in door fitting you can rest assure we can get the job done within your budget and on time - everytime. The Guild's Aim is to provide clear identification and recognition for members to enable the public to distinguish them from the unskilled who pass themselves off as craftsmen, and so increasingly to attract and direct work to members of The Guild. • Not to be missed! Just Doors website is flourishing, we are currently very busy, please contact us now for free quotes on all internal and external domestic doors and handles..